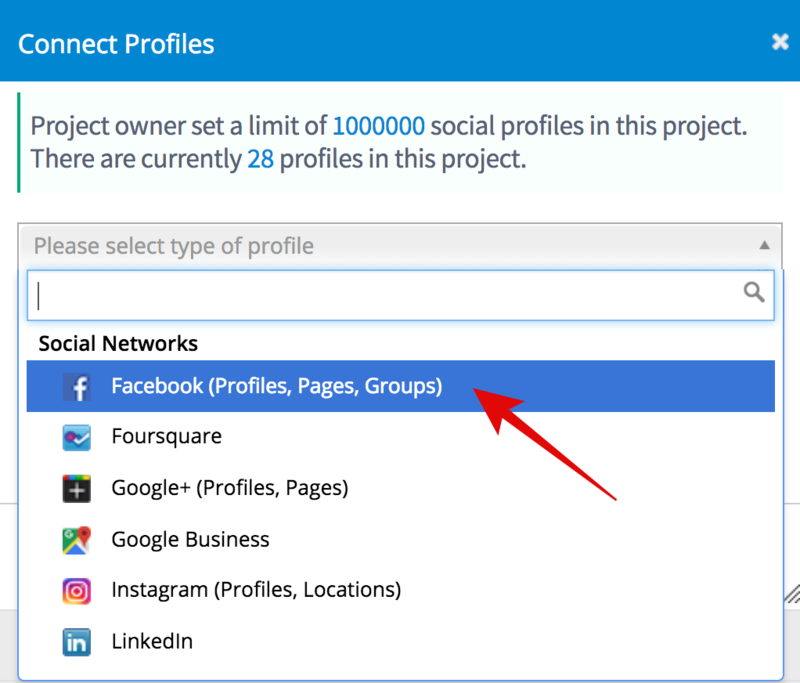 Connecting your Facebook Group to Social Report is a bit different than connecting your Personal Profile or Page. 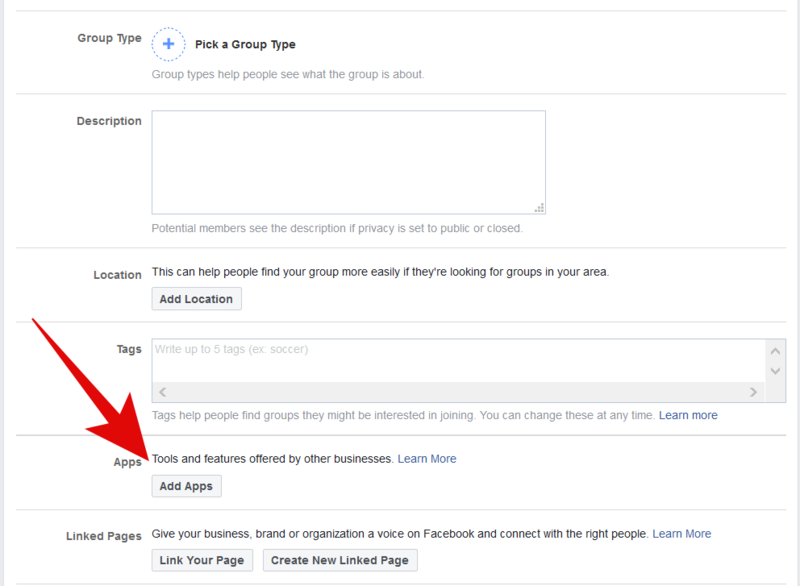 Facebook now requires you to add an app in your group's settings in order for us to have access for publishing and reporting. 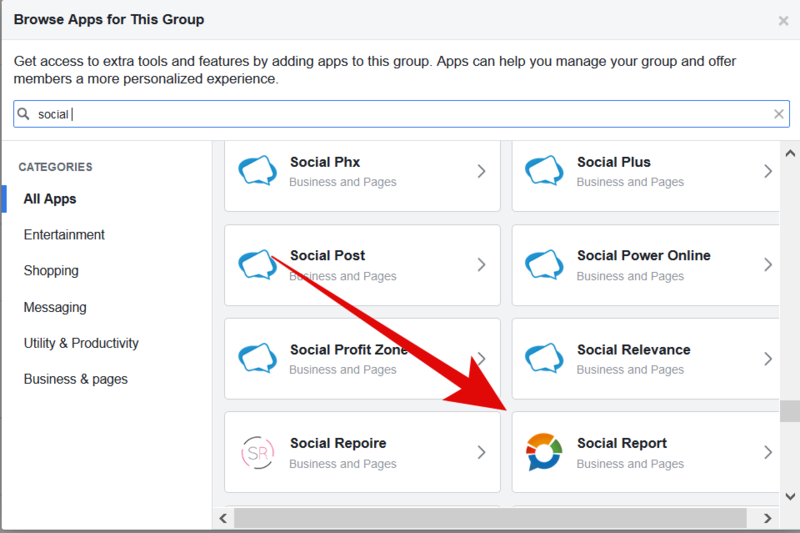 Now you're ready to start connecting your Facebook Group to Social Report! 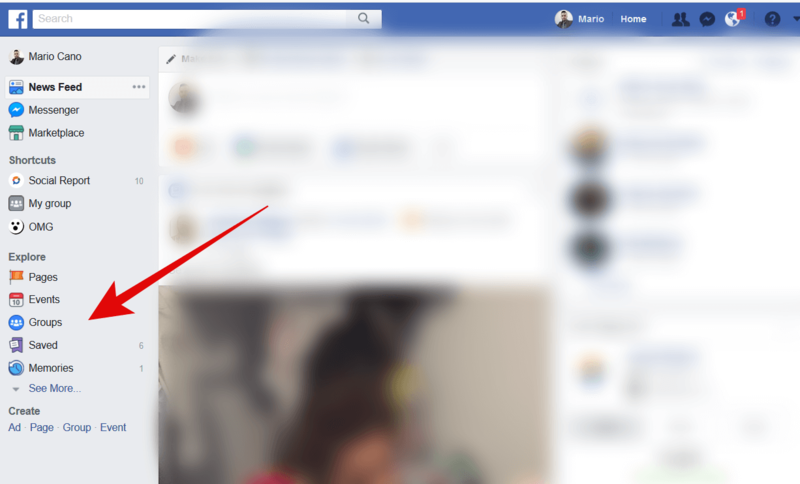 Login to your Facebook account, if you are not already. 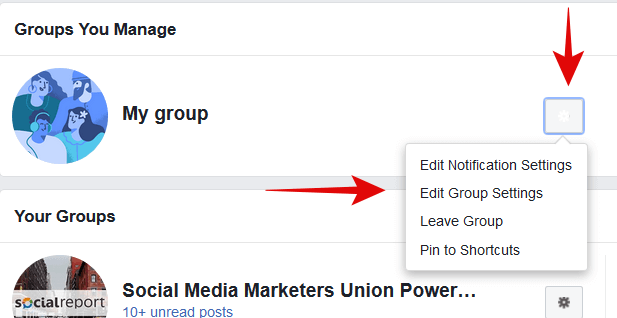 Note: The next few steps are extremely important. 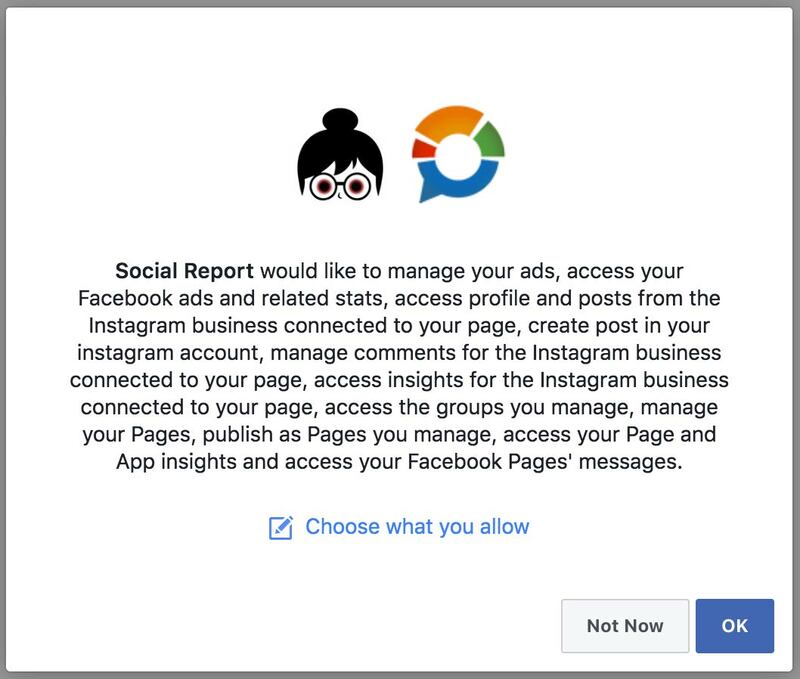 If you do not accept every permission as is, you will run into problems with scheduling posts & generating reports. 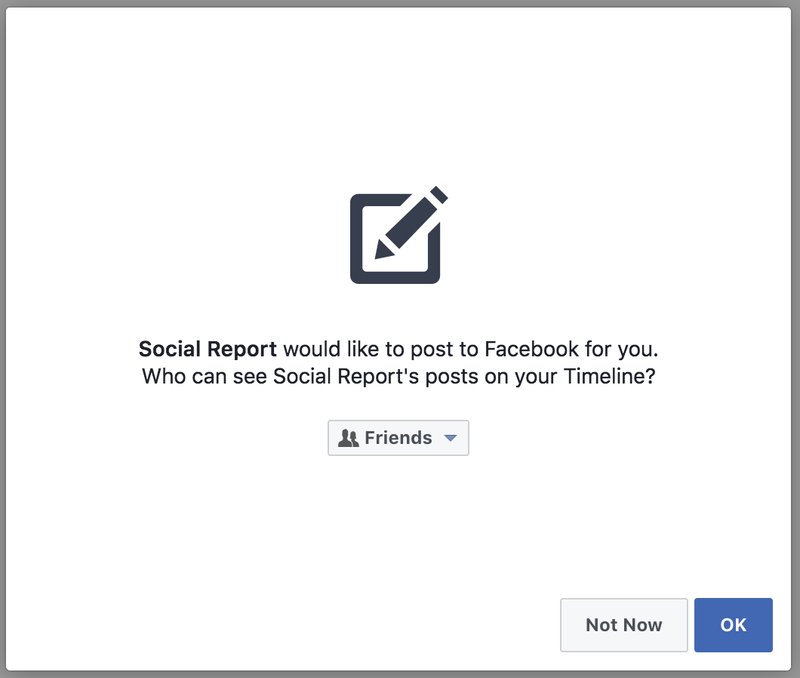 Click OK to allow Social Report to post for you. 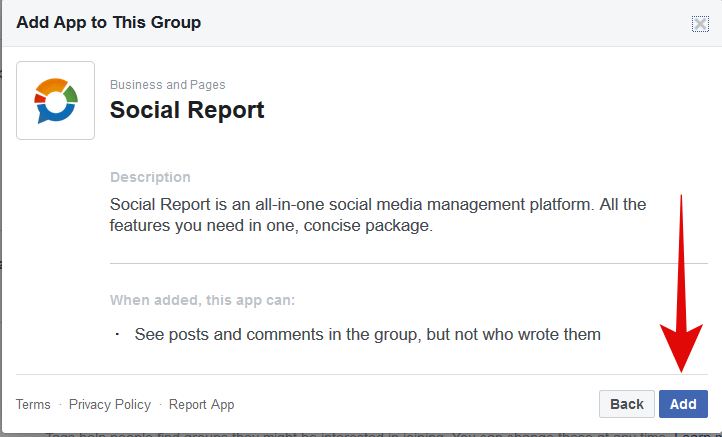 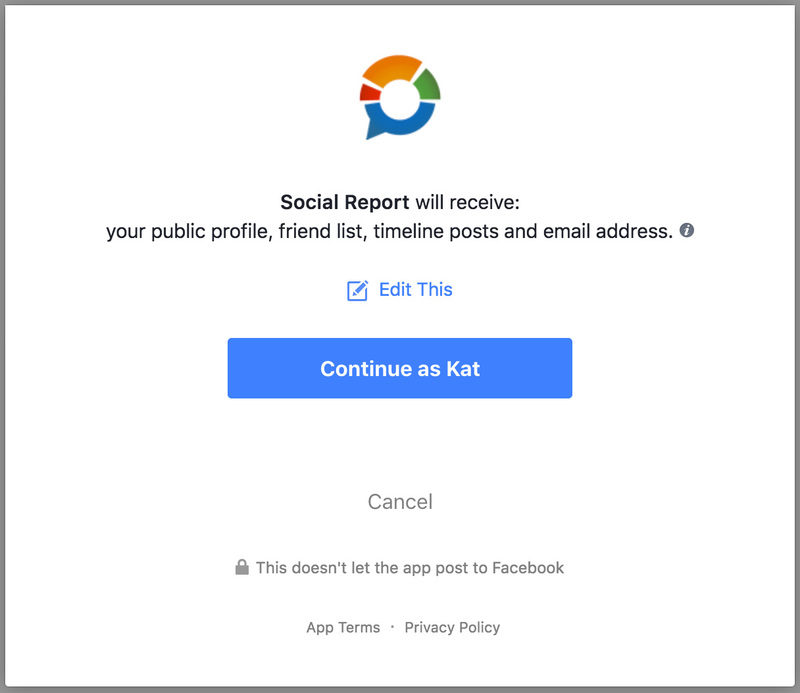 Lastly, click OK to allow Social Report to manage your Pages and Groups.